GYE 2018 Autumn Turkey Tour was a great succes! 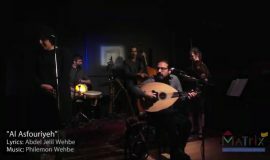 Göksel Yilmaz Ensemble 2018 Autum Turkey Tour was a great succes! 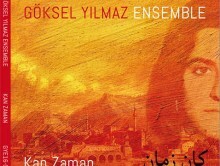 The Göksel Yilmaz Ensemble gave 3 sold-out theater concerts in the south of Turkey. 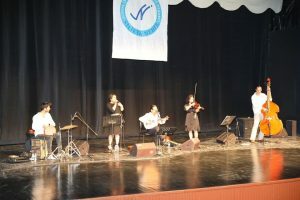 The first concert was in the city Adana on October the 19th. 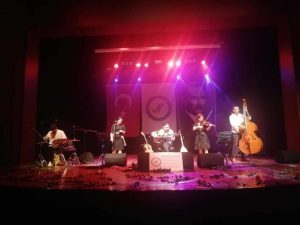 The second concert was planned in a open air amphitheater in the city Antakya on October 20th but was postponed to October 22nd because of bad weather conditions. 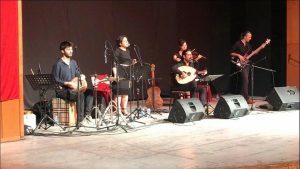 The last concert was planned on the 21st of October in Mersin. 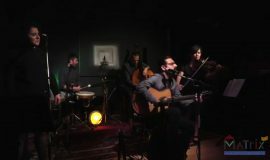 So the Mersin concert became the second concert of the tour.